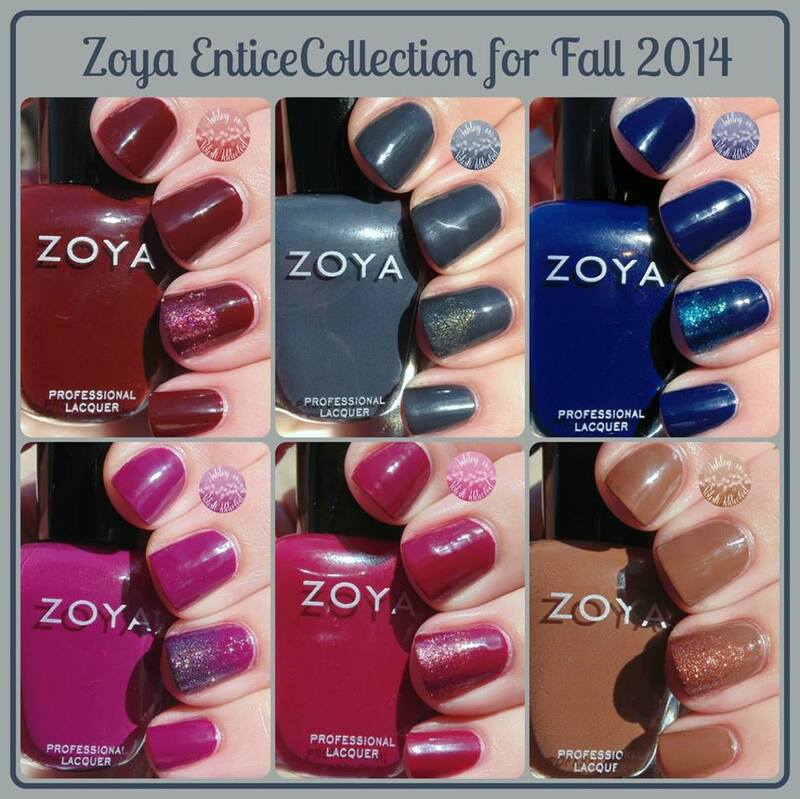 The Entice Collection consists of 6 creme shades that scream Fall! I knew when I saw these at CosmoProfNA that I would love them and I was right! The formula on all of these was wonderful. 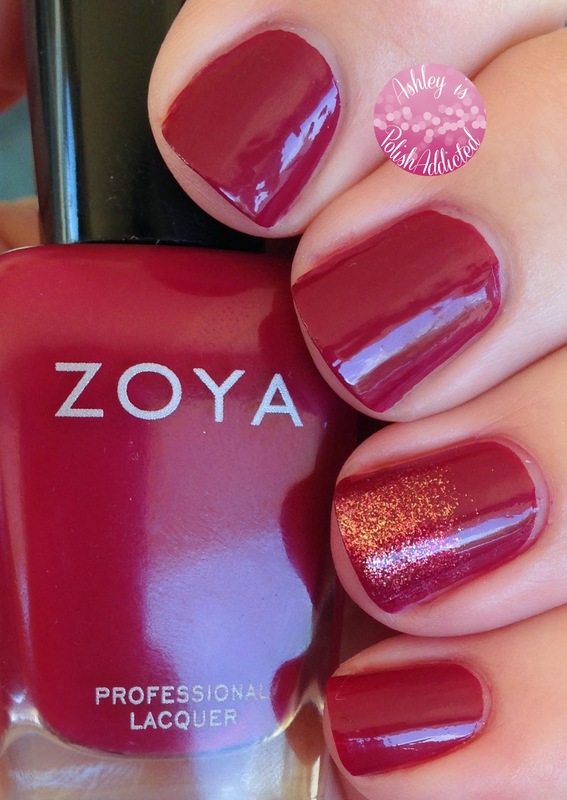 Zoya makes amazing cremes! I did have issues with a couple of them staining and I will note those below. I used two coats (though a couple of them could easily be one-coaters!) and no top coat for the photos. 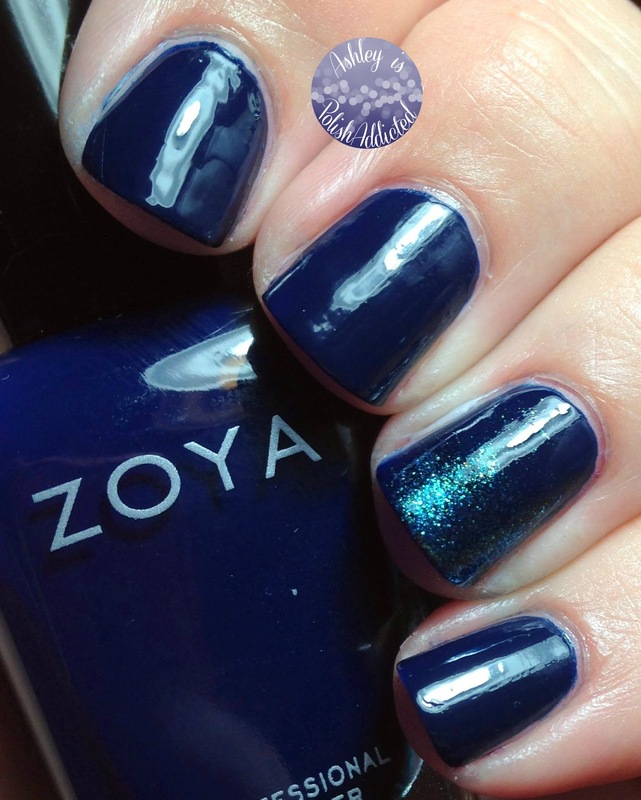 I have used a coordinating polish from the Ignite Collection as a gradient on my accent nail. Claire is my favorite from this collection. 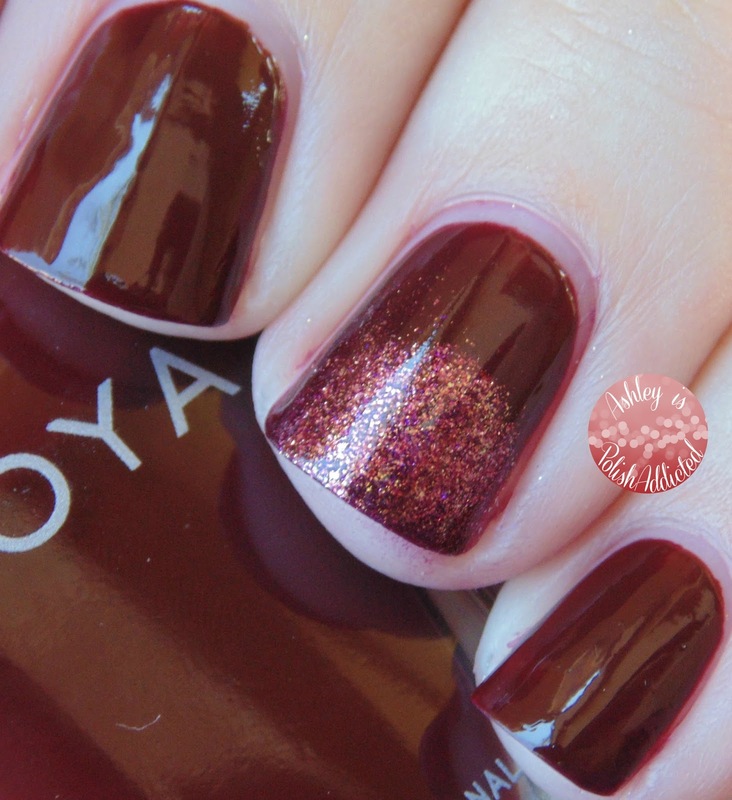 It is a vampy red that can look brown depending on the lighting. My accent nail features a gradient of India. Genevieve (Geneviev on my bottle) is a deep, blue-toned grey. This one could be a one-coater! 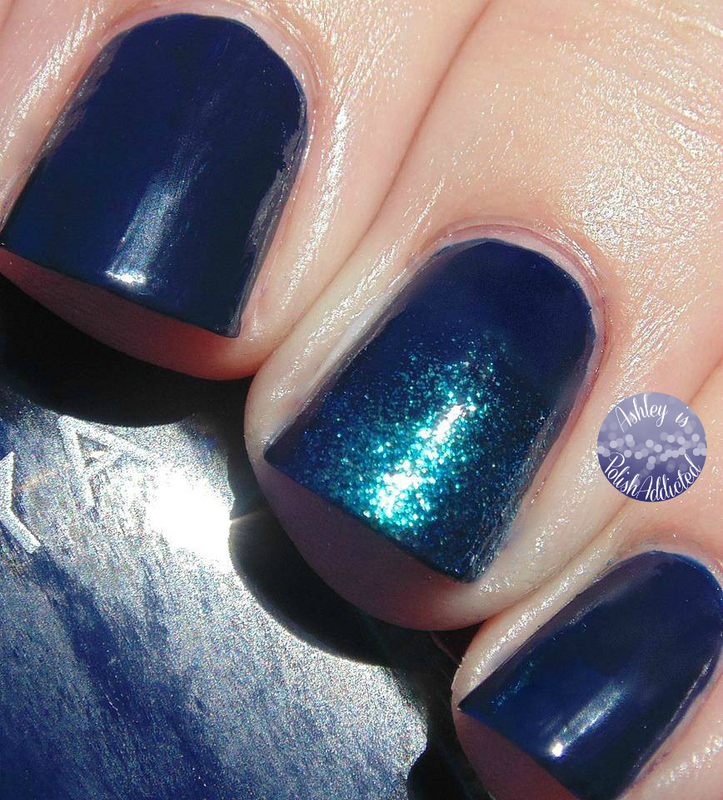 My accent nail features a gradient of Yuna. Margo is a berry purple that can be cool- or warm-toned depending on the lighting. My accent nail features a gradient of Sansa. Nyssa is an almost caramel colored brown. This one leans warm much of the time, but leans cool in low lighting. 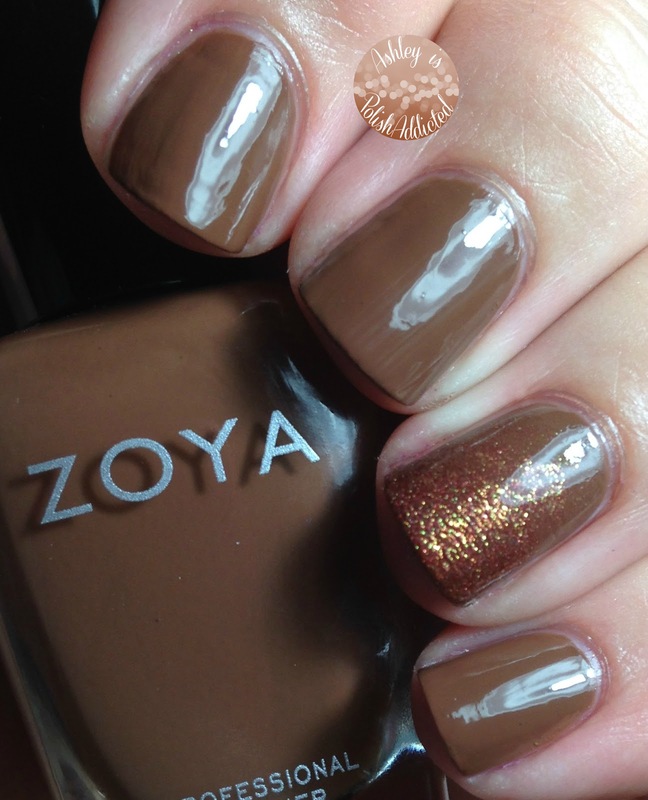 My accent nail features a gradient of Autumn. 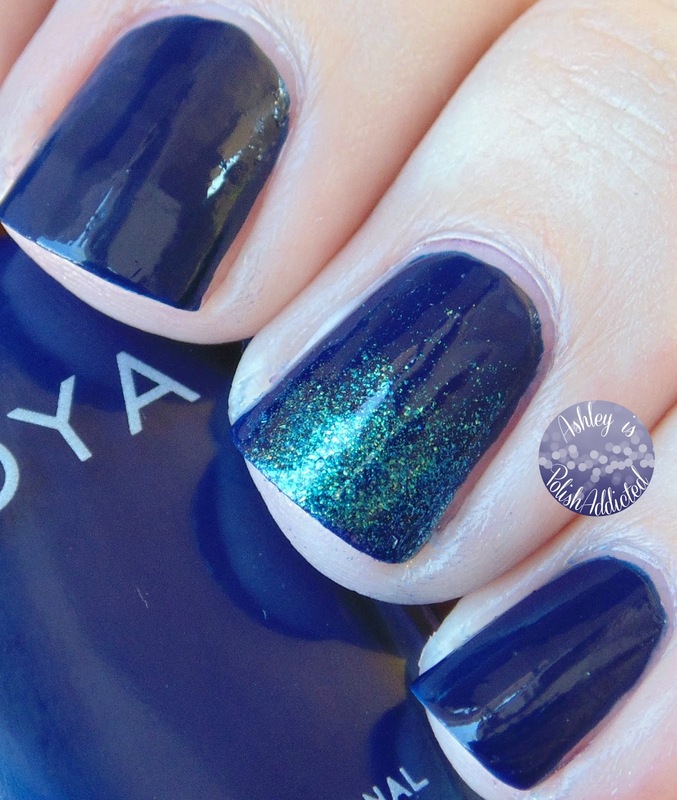 Ryan is a deep, rich navy - and one of my new favorite blues! This one was a bad stainer on me though. You can see, even after much cleaning up I still had some staining on my index finger. (It did come off with baking soda after I removed the polish.) My accent nail features a gradient of Remy. Veronica is a berry red and changes a lot depending on the lighting! This was the other stainer from the collection. It wasn't quite as bad as Ryan but did leave my nails pink when I removed it. My accent nail features a gradient of Teigen. I love this whole collection! It just screams cozy sweaters to me! My favorites are Claire, Nyssa and Genevieve, but I really do love them all. 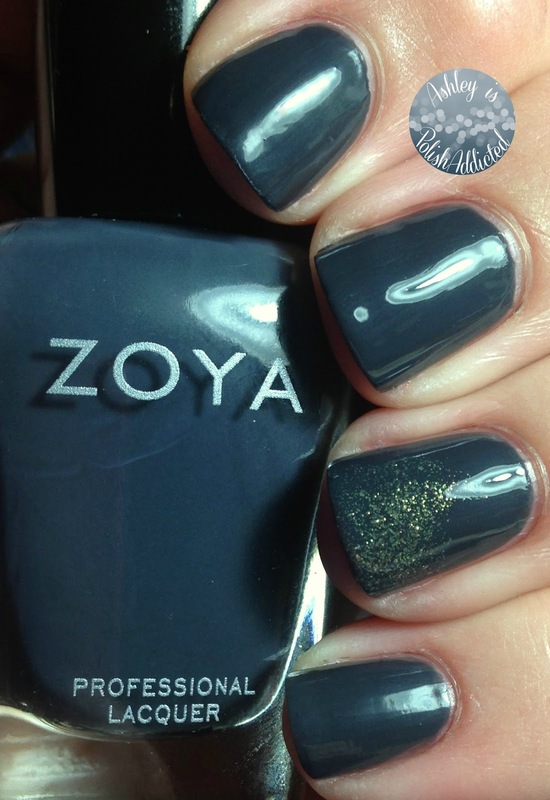 These are available now at Zoya.com! 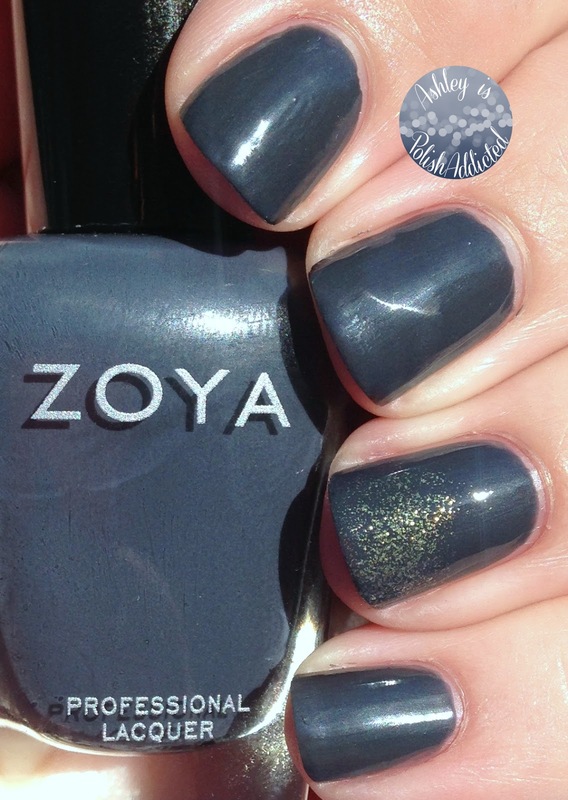 Zoya polishes are available at zoya.com and at select Ulta locations and retail for $9. 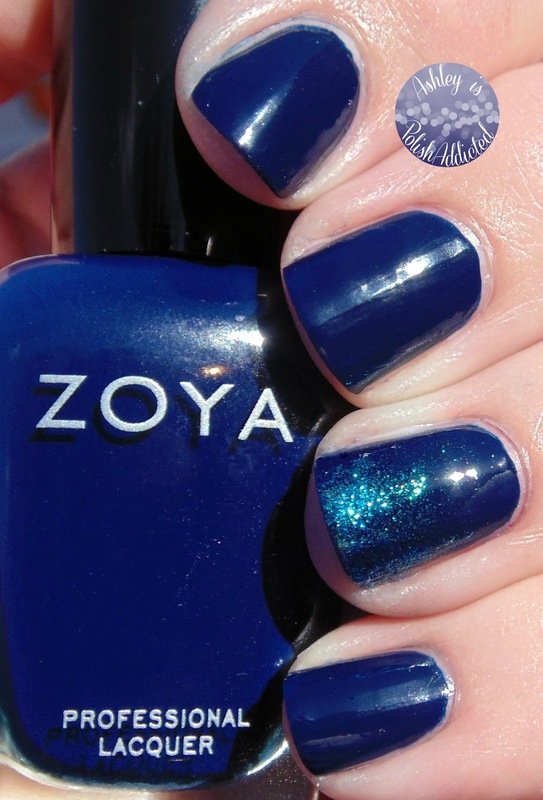 Zoya is also available at Nail Polish Canada! 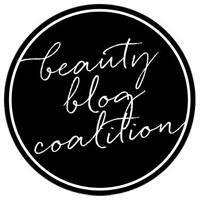 Your review makes me want them all! Your manis and photos are perfect, as always!